One of the greatest classics of all time on the human will and divine grace. 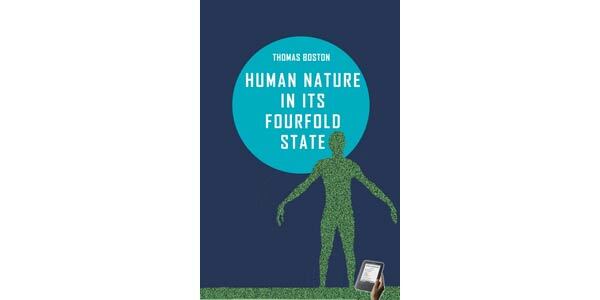 In his book, Human Nature in Its Fourfold State, the Scottish Puritan, Thomas Boston (1676–1732) tells us that the four states of human nature are: (a) Primitive Integrity; (b) Entire Depravity; (c) Begun Recovery; and (d) Consummate Happiness or Misery. These four states, which are derived from the Scripture, correspond to the four states of man in relation to sin enumerated by Augustine of Hippo: (a) able to sin, able not to sin (posse peccare, posse non peccare); (b) not able not to sin (non posse non peccare); (c) able not to sin (posse non peccare); and (d) unable to sin (non posse peccare). 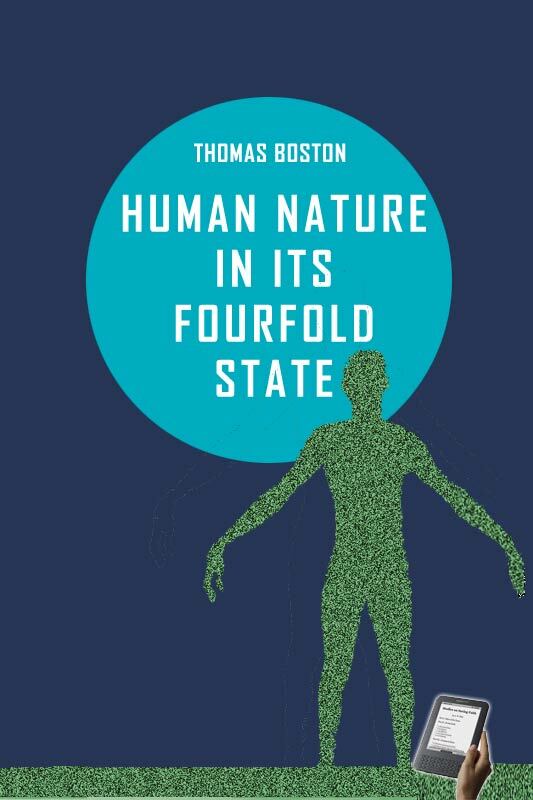 The first state corresponds to the state of man in innocency, before the Fall; the second the state of the natural man after the Fall; the third the state of the regenerate man; and the fourth the glorified man. It must be noted that in all four states, man can voluntarily choose what to do or not to do according to his will. His will is voluntary because it is not forced, coerced or compelled from without. However, his will is determined by his own moral inclinations. This means that while the glorified man will always choose to do good because his heart’s inclination is always to glorify God; the natural fallen man will always do what is evil (when measured by God's standard), because his motives are never pure, and never spring from a heart which loves and glorifies God. Before the Fall, man was able to choose to do either good or evil, his heart, and so his inclination and disposition, being innocent and not tainted by sin. But Adam’s state was mutable and when Satan tempted Eve, and then through Eve, tempted him, he chose to sin against God by eating the forbidden fruit and so fell from the estate of innocency.